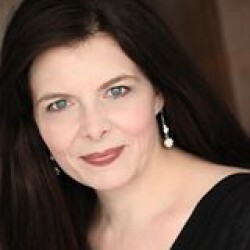 The blog of Author Rebekah R. Ganiere. 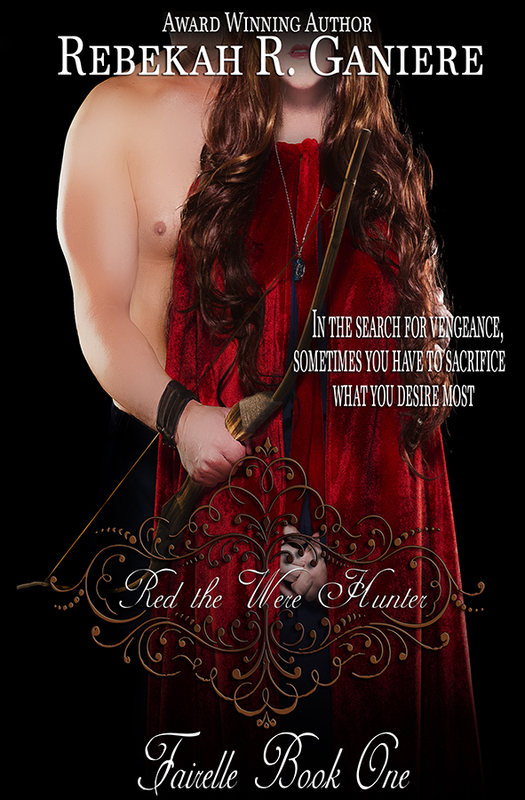 The book covers for Red the Were Hunter and Snow the Vampire Slayer. Fairelle Series books One and Two.